At the end of the day I’ve been opening lunch boxes containing half masticated celery sticks and dirt covered capsicum strips….and I think I know why. Like my kids I’ve become a bit bored of our boiled egg and plain vegetable stick fair. Yes it’s easy, healthy whole food, but man it can be boring. 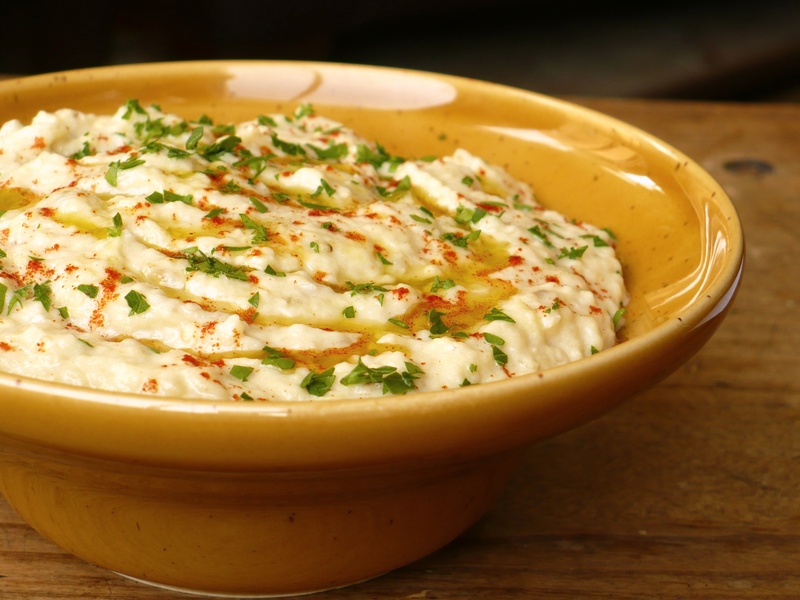 This week I’ve complied a list of tasty dips to jazz up your regular carrot sticks. Some are old time favourites, others are the new kids on the block – all of them, are super tasty! But the best part is that not one of them contains any preservatives or vegetable oils (unlike their store bought counterparts). How could I not start the list with hummus. I don’t think I’ve met one person ever who doesn’t like this mild manner dip. 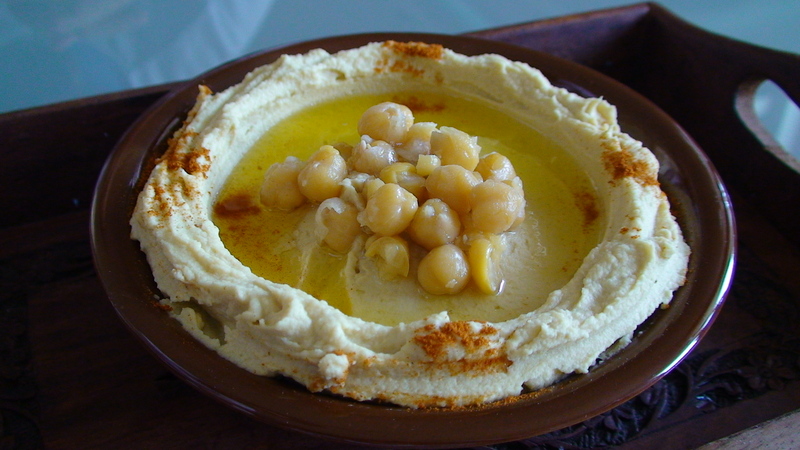 I particularly like this sprouted hummus recipe from Nourished kitchen. 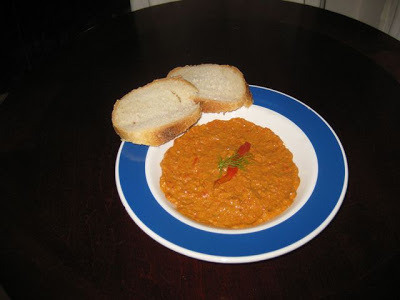 If however, chickpeas don’t agree with you check out this clever legume free hummus dip from Summer Tomato below. I think this looks so comforting and moorish. 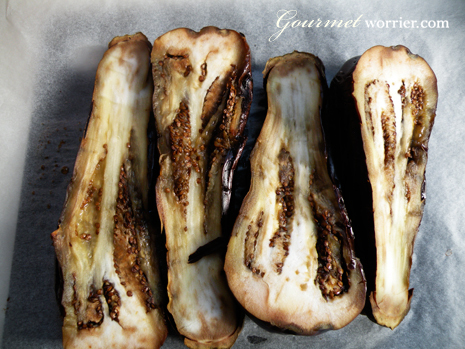 Want to know how to cook your eggplant to get that smokey flavour? This recipe from the Gourmet Worrier will tell you how. The recipe also adds almond meal and mint to put a new twist on an old favourite. 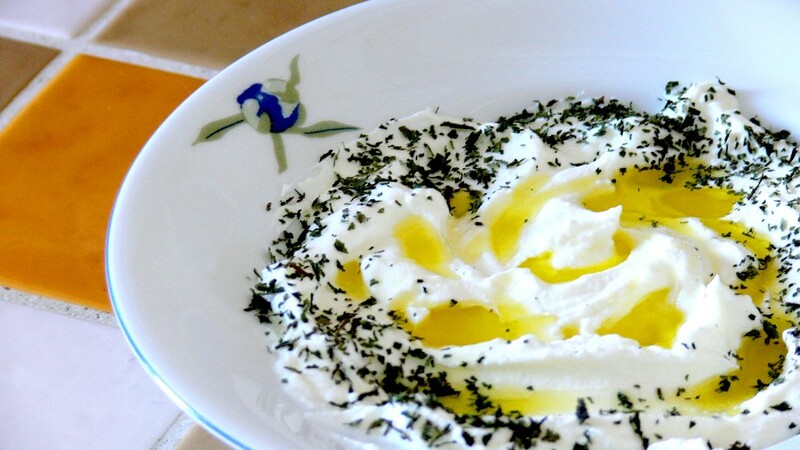 Tangy and full of probiotics, Labneh is definitely one of my favourite dips. It’s basically yogurt that has most of the whey strained out of it. It’s quite easy to make. 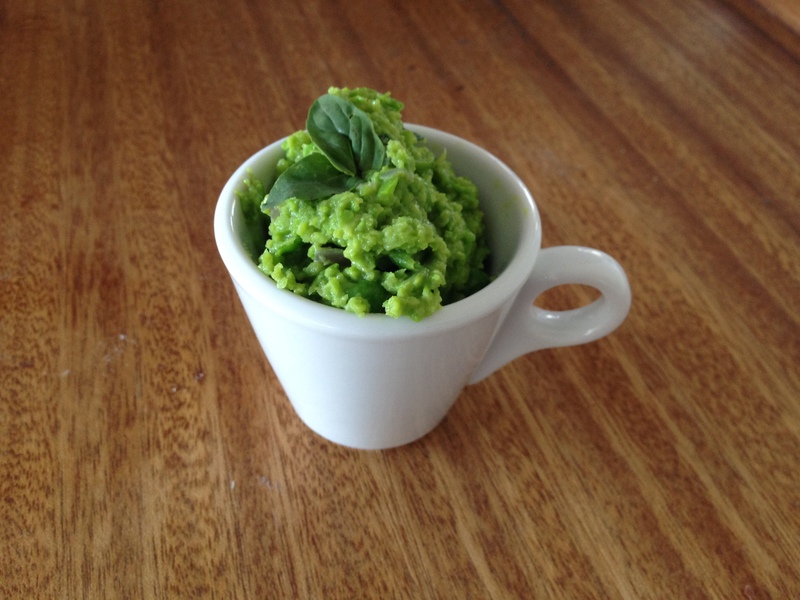 I found this dip on Grow Food Slow Food and it just sounds delish! I love Middle Eastern food and the addition of pomegranate molasses sounds amazing. 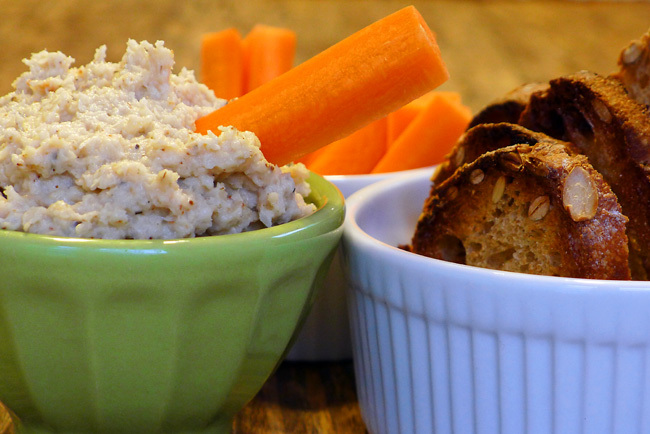 If you want a dip that packs a nutrient dense punch, try pate. Liver is full of essential vitamins and minerals. It is in more abundance in liver than muscle meat. 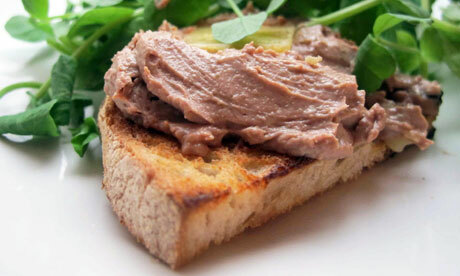 Pate is an excellent way to start consuming liver(without the ick factor). A beautiful dahl like dip from the One Handed Cooks. Quick, easy and filling. My girls will flat out refuse to have strips of avocado for their lunch, but have no problem devouring three whole avocados in a bowl of guacamole! There’s something about mushing fruits and vegetables up and serving them with pita chips that makes them so much more delectable. 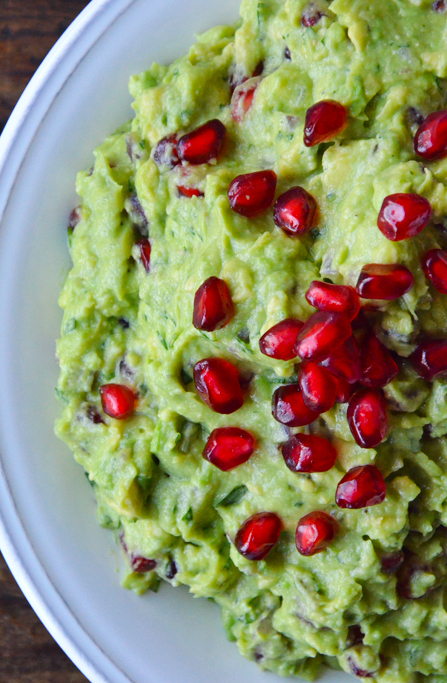 We prepare our guacamole the traditional way, but I couldn’t help share this vibrant pomegranate guacamole recipe from Just a Taste. Another traditional, crowd pleasing dip. 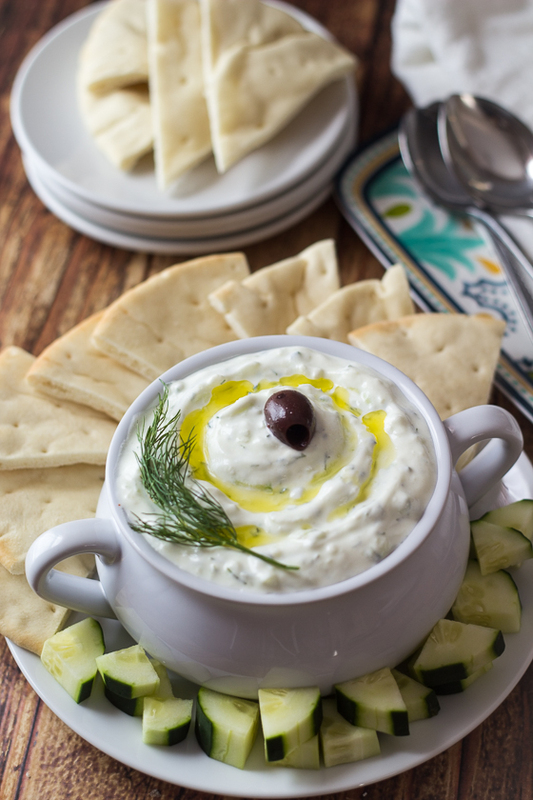 This recipe from the wanderlust kitchen provides some excellent tips to make the tastiest tzatziki possible. I couldn’t help but be inspired by all this dip blogging and decided to end the post with a little last minute creation of my own. I didn’t have much food left in the house but found a rather large packet of broad beans in the freezer and thought I’d try to dippify it. The results were ok, it had a lovely fresh flavour but would taste even better with some fried haloumi or crumbled feta. Blanch broad beans in boiling water. Once water has cooled peel away broad bean skins and discard. Discard any yellow looking broad beans(they’re bitter). Blanch peas until defrosted. Drain water when cooled and transfer to a bowl with broad beans. Add other ingredients and blend in a food processor until desired consistency (I prefer my dips a little chunky). Serve with pita chips. Who is Herman the German? thehealthysnackbox on Who is Herman the German? Judi on Who is Herman the German?